Poll: Is Obamacare Enrollment in San Diego County Exceeding Your Expectations? State officials have announced that from Oct. 1 to Feb. 28 76,875 San Diego County residents enrolled in subsidized and nonsubsidized Covered California health insurance plans — Obamacare. “The five-month Covered California total also represents 179 percent of the base projection of 43,054 enrollments the agency estimated for the county during the entire six-month enrollment period, which ends March 31,” the state said. Enrollment in Medi-Cal is year-round. San Diego County represents about 9 percent of statewide enrollment. The local total includes 65,666 consumers eligible for financial subsidies. For Medi-Cal, the 78,681 likely eligible consumers in San Diego County represent nearly 7 percent of all individuals deemed likely eligible for enrollment, the state said. 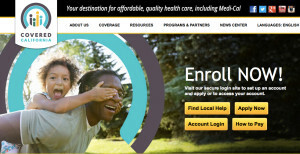 For the five-month period ending Feb. 28, 880,082 consumers were enrolled in plans statewide. The total rose to 923,832 through March 9. Covered California also announced Monday that it had enrolled more than 1 million consumers as of March 14. The state may have an interest in highlighting its enrollment numbers, but are you impressed — or not? 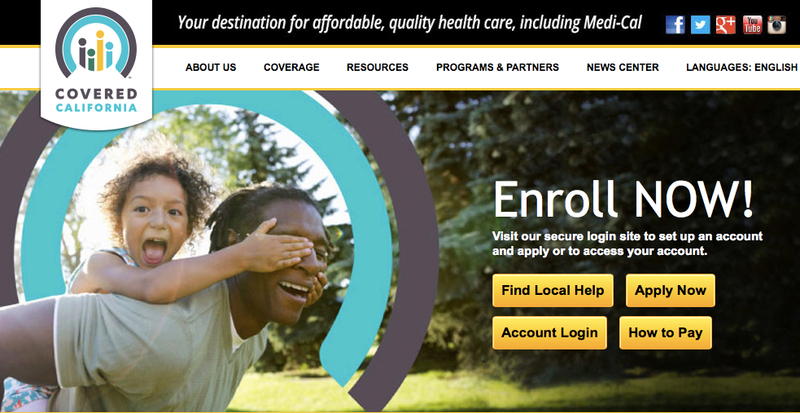 Is Obamacare Enrollment in San Diego County Exceeding Your Expectations?